Investkar India consulting pvt ltd is one of the fastest growing real estate consulting and brokerage company in Noida, managed by experienced IT and Management professionals. This company provides consulting in Noida, Ghaziabad, Noida Extension (Greater Noida West), Expressway and Yamuna Expressway region. This company is founded in the year 2006 by Mr Satendra kasana for sales of Gaur City, Bulland Heights and Elevates in Noida. Mr Sapan K. Babbar later joined with this group. This company provides group housing projects with residential apartments, villas, duplexes, shops, office spaces and other commercial related projects. 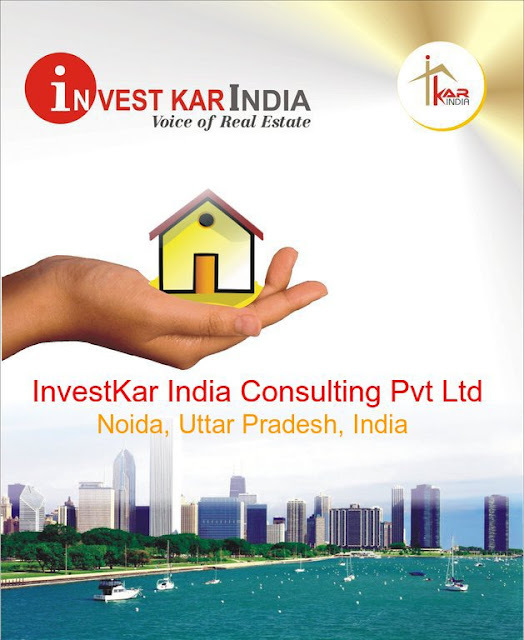 Investkar India is giving the following existing services to its esteemed customers for Noida and NCR market.